IT and installation teams can rejoice. This all-in-one switch solution is specifically designed to support diverse functionality and a number of critical business applications. 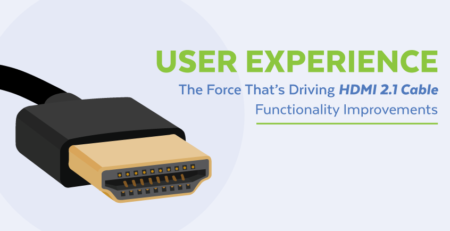 To understand exactly how SFP technology makes IT work so much easier, let’s take a look at how the modules work and why they’re important for developing PoE technologies. In short, SFP transceivers allow organizations to migrate to Gigabit Ethernet with relative ease. Instead of needing to upgrade multiple infrastructure components, you can literally just plug an optical cable in and enjoy the higher data speeds. 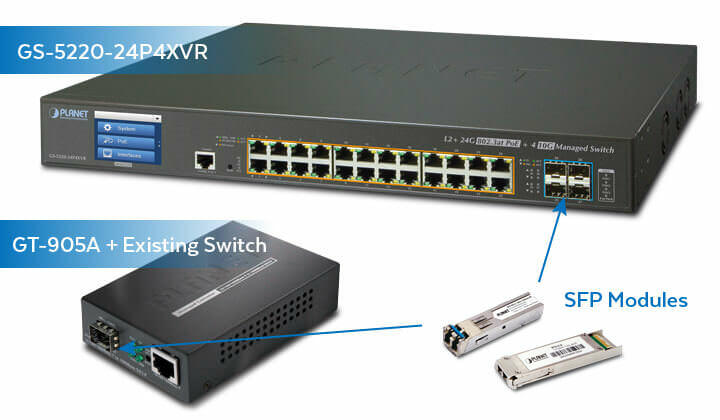 First and foremost, like we mentioned in the case of ourGS-5220-24P4XVR switch, these SFP module interfaces are often built into ethernet switches. 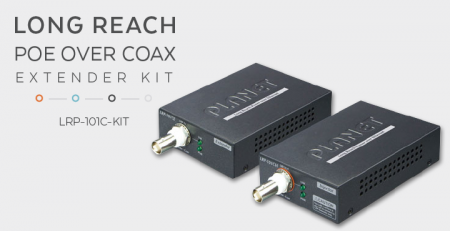 The second format is as a small pluggable device, such as our GT-905A media converter. These allow IT admins to tweak existing switches without needing to buy a new unit with built-ins. This is a great money-saving option if you’re on a budget or are waiting to upgrade for any other reason. 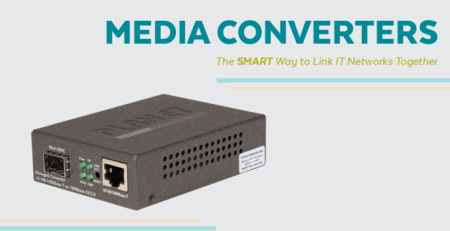 Depending on which media converter you purchase, it won’t necessarily offer all of the features that some newer switches (with built in modules) can provide. But still, there’s something to be said for repurposing existing equipment that hasn’t been causing any issues. 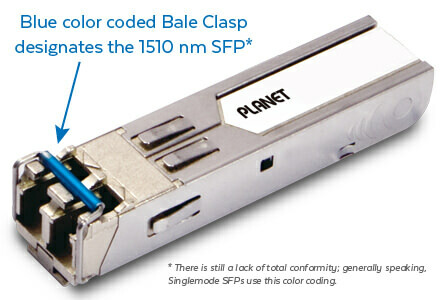 SFP modules themselves come in two distinct flavors: multimode and single mode. These correspond to their optical fiber counterparts, and often have color coding standards for ease of use. 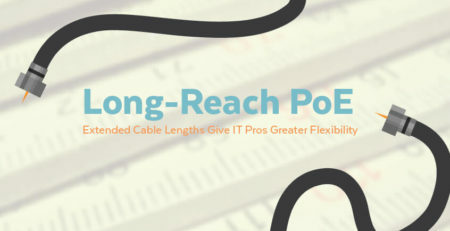 The difference between the two is probably a topic for another day, but you’ll want to ensure that your SFP modules will match the type of fiber cable you’ll be connecting. Here’s an article detailing the differences between both multimode and single mode SFP technologies. SFP optical transceivers are all hot-swappable, which is a really nice feature. This means they can be installed while your switch and network are up and running. 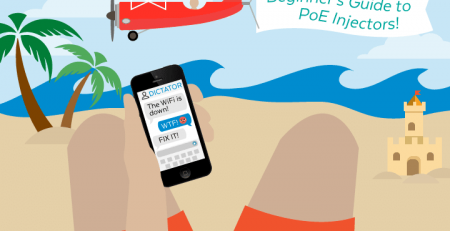 No need to reset or turn any network devices off! Why Use a Gigabit Ethernet Switch? The perks of incorporating fiber optic cabling into your overall network infrastructure are many, and you may already be familiar with them. But let’s run through them anyways. First and foremost, fiber-optic feeds provide faster data transfer speeds. Fiber optic is more expensive on it’s own, but when combined with ethernet via SFP modules this can be mitigated. Ethernet technology can cut costs dramatically by implementing a number of power-saving measures. 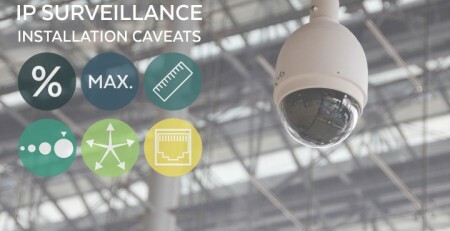 Video surveillance networks are a perfect example of systems that can benefit from this technological marriage. Video is notorious for being a bandwidth and power hog. By combining the benefits of both technologies, administrators can save costs while increasing the quality and speed of data transfer from the cameras themselves to the security hub. 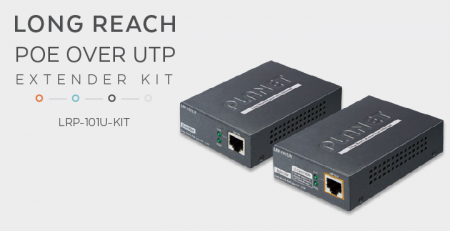 If you’re considering upgrading from Fast Ethernet, a Gigabit switch that supports IPv6 will further future proof the network by offering greater speeds and compatibility during the rollout. You could also consider additional features like PD scheduling and monitoring, which can result in some serious energy savings. Your switch should be able to make the transition from confined area small networks to larger hotels or shopping malls. Think of it like future proofing. If your business moves or grows, you’ll want your managed switches to be able to do so as well. 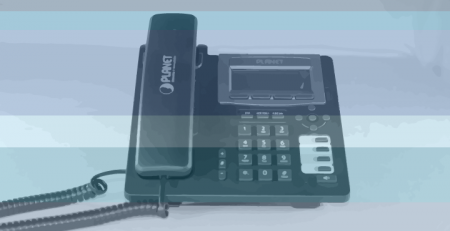 Given the number of ports and high-tech options on our SFP compatible switches, choosing PLANET will definitely ensure that you won’t need to quickly upgrade if your business hits a growth spurt. A good SFP- compatible ethernet switch will enable a wide range of applications for your business and save you money and time. So let’s say you’re ready to buy an SFP-ready switch (or some SFP pluggables). How will you know if it’s compatible with your existing devices that may have been manufactured by other companies? In July of 2017, leaders from 14 industries got together in Berlin to discuss how to make sure SFP technology meets global application standards. The SFP-DD Multi-Source Agreement (MSA) Group is intended to develop the specification for a high-speed, double-density small form-factor pluggable (SFP-DD) interface. For those of you curious about who exactly is spearheading the project, here’s a list of the 14 participating companies. SFP transceivers perform the powerful role of integrating fiber-optic speeds and efficiency with the low power and data delivery flexibility of Ethernet technology. Because SFP modules can be easily interchanged, fiber optic networks can be upgraded and even more easily leveraged when integrated with the use of managed switches. Because this technology has become increasingly standardized across the globe, buying devices and upgrading existing has only become simpler. 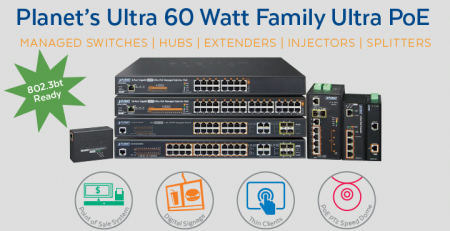 So now is as good a time as any to consider upgrading your networks if you haven’t already. If you have any questions about SFP or Gigabit Ethernet, please feel free to contact us. 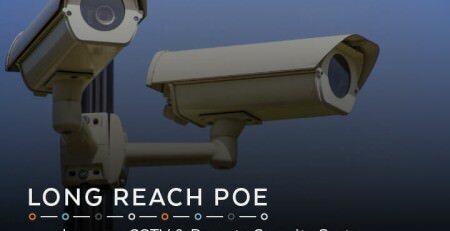 I have never got clarity about SFP modules, but this article has opened my eyes. My only question with the publisher is which sfp+ transceiver is best for the best performance. Any suggestions or guidance will be appreciated. 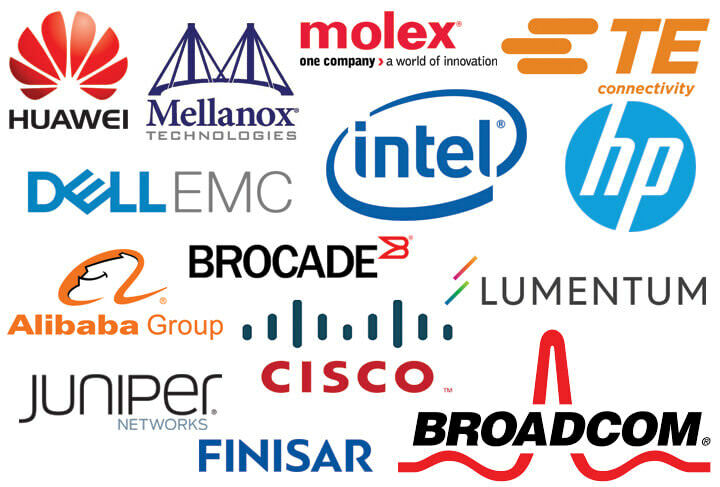 Choosing the best SFP transceiver will depend on your current network setup. Here we are Manufacturer of Terminal Blocks Including Interface Modules & Power Supply. Professional Tools and Switching Power Supplies. Visit our website – http://www.connectwell.com to know more about us!